The folks of the farm and the city come together in the Feast of Fields to celebrate local food and sustainable agriculture. This year&apos;s Okanagan event was at Off the Grid Winery in West Kelowna, and hundreds of people gathered to enjoy the best of what our local farmers produce. Wesla Wong & Duane English are meteorologists based in Kelowna. 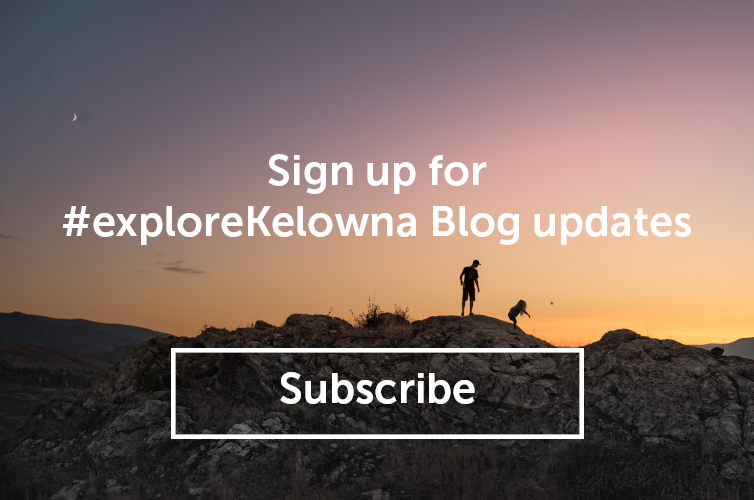 When not looking at weather charts, you will find the couple skiing, playing music or hiking with their dogs - enjoying everything that the Okanagan has to offer.